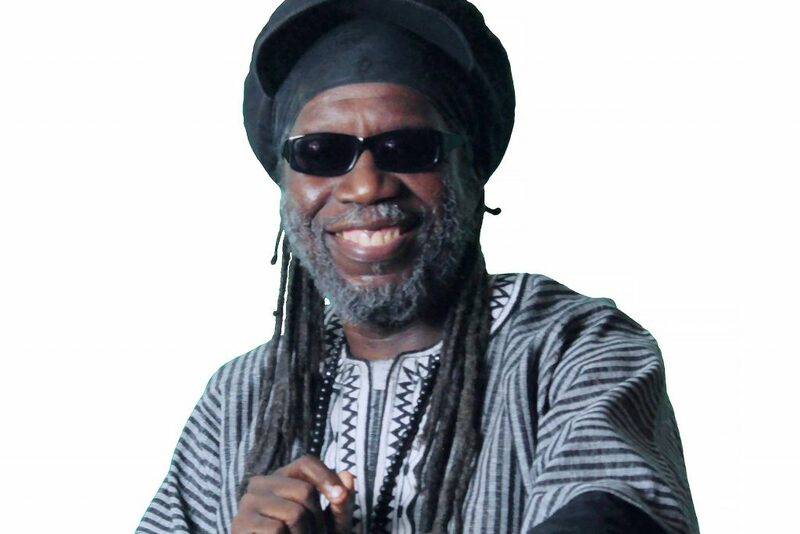 Macka B was one of Britain's most influential dancehall toasters, pushing the music back toward a Rastafarian political consciousness. His rough, gravelly vocals gave him an instantly identifiable sound, and his production — chiefly handled by Mad Professor — updated dub reggae techniques for the dancehall age, proving that the two sounds weren't mutually exclusive. Although the vast majority of Macka B's material was devoted to spiritual and social messages, he did lighten the mood with occasional humorous novelty material. He shunned any aspirations for a commercial crossover, however, staying true to the sound and spirit of reggae's roots.